You should except a 10-15% resale fee of the ticket price if we manage to resell your tickets. Here at Londonticketsinternational.com you can buy cancellation protection, providing you with full coverage if you should be so unfortunate to have an accident or if you, a member of the traveling party or your closest relatives, should get ill.
Our cancellation protection amounts to 5% of the ticket price. - If you cannot get access because of problems with transportation, that neither we nor the venue can be blamed, e.g. like airport strikes or other transportation strikes like in the metro or buses. Our cancellation protection can be subscribed for group of 9 people or less. 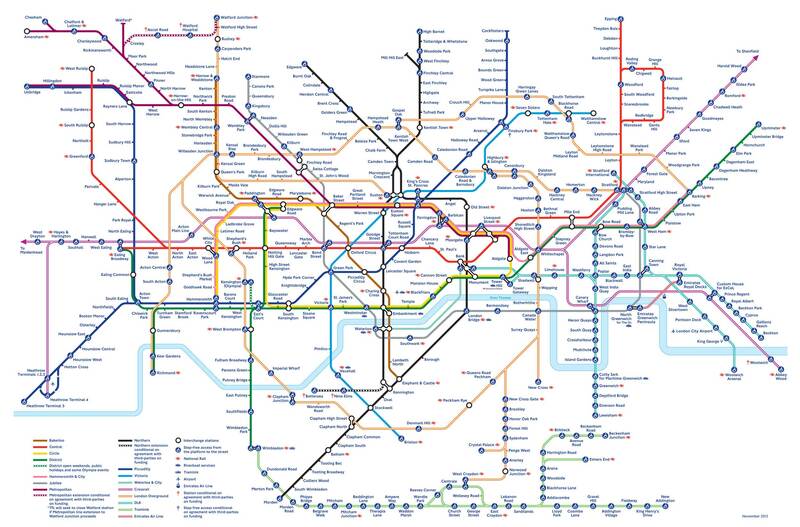 Click here: for a map of London Metro/Tube Map. Click here: for London musical tickets. 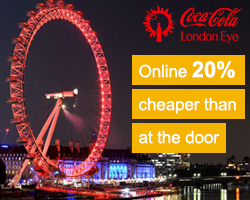 Click here: for tickets to football games in London.